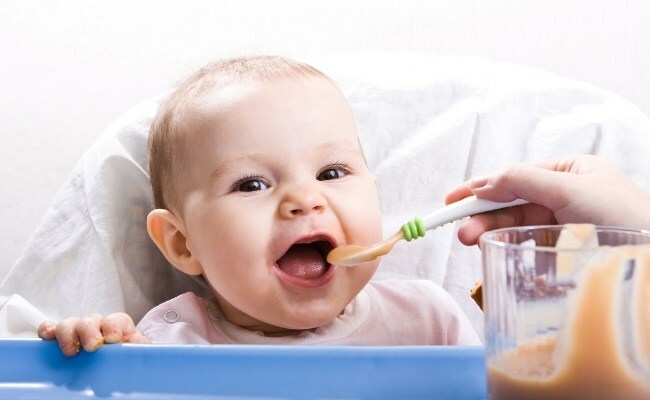 I dont recommend store bought ragi powders for babies under 6 months. Make your own ragi powder at home, it is so easy that you think. 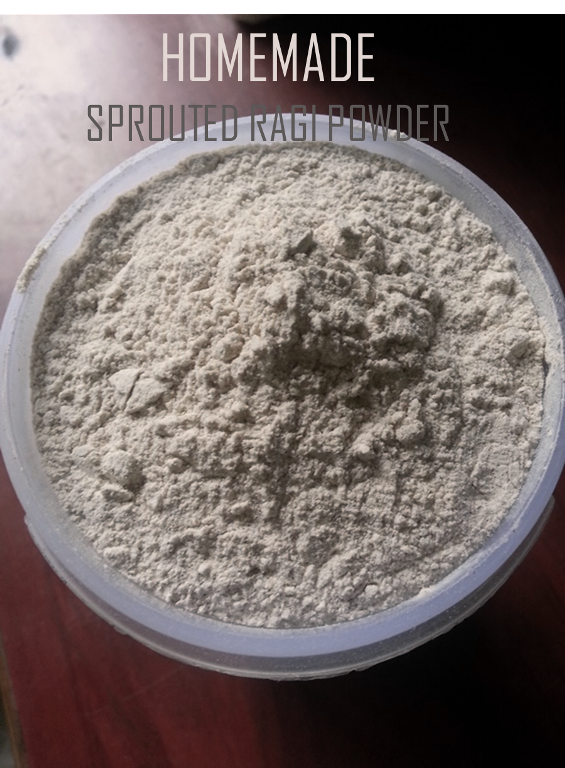 Plus this ragi powder is sprouted so it is much more healthy and easily digestable.